Whatever your requirements, here is some useful information to guide your decision making when choosing the right quality temperature control for you. Designed to conveniently and efficiently cool or heat a single area evenly. Reverse cycle (heating and cooling). Split system air conditioners are available in a wide range of capacities to suit many applications. They are made up of two components, the indoor unit and the outdoor unit. The outdoor unit is located outside the home or office to ensure quiet operation and the indoor unit is positioned within the room with a free flow fan, to circulate conditioned air evenly. When there is no wall space for a split, there are other options such as floor consoles and ceiling cassettes. Just ask us to look at your building configuration and we can guide your decision making. We can assist in the supply, installation, maintenance, servicing and repair of all split air conditioning systems in Perth’s eastern hills area, including Mundaring and Kalamunda Shires. Call Cool Sparky today on 0405 156 963. Are less expensive and have lower energy consumption than a reverse cycle air conditioning unit. Cool a whole home by up to 10 degrees – depending on humidity. Evaporative cooling is designed to cool your entire home with an external cooling unit on the roof. Air passes through the external cooler and absorbs the heat from it, reducing its temperature. The resulting cooled air is delivered through air ducts which drifts into your home. We can assist in the supply, installation, maintenance, servicing and repair of all evaporative air conditioning systems. Maintaining and repairing evaporative systems will improve the quality of the air you breath in your home and increase the life of your machine. 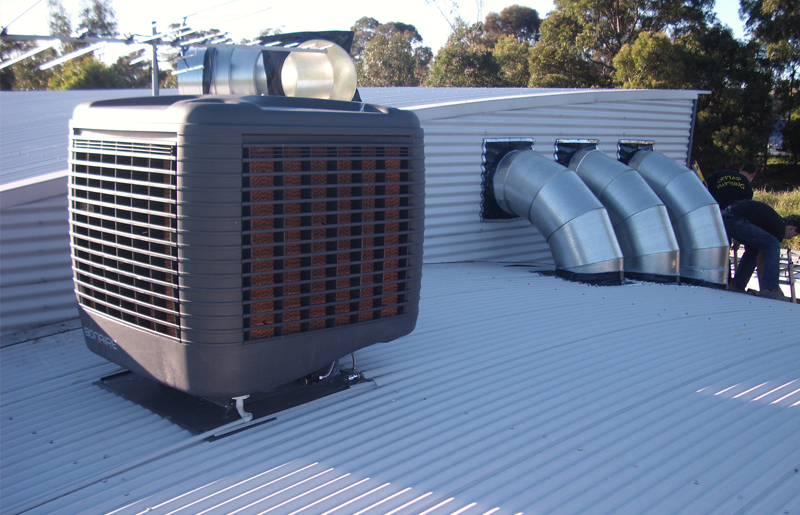 We regularly provide pad replacement services, ductwork and leak repairs for evaporative systems in Perth’s eastern hills area, including Mundaring and Kalamunda Shires. Call Cool Sparky today on 0405 156 963. Designed to cool or heat a whole home evenly. Allow you to control the temperature in more than one room. Can be more cost effective when zoning is used. 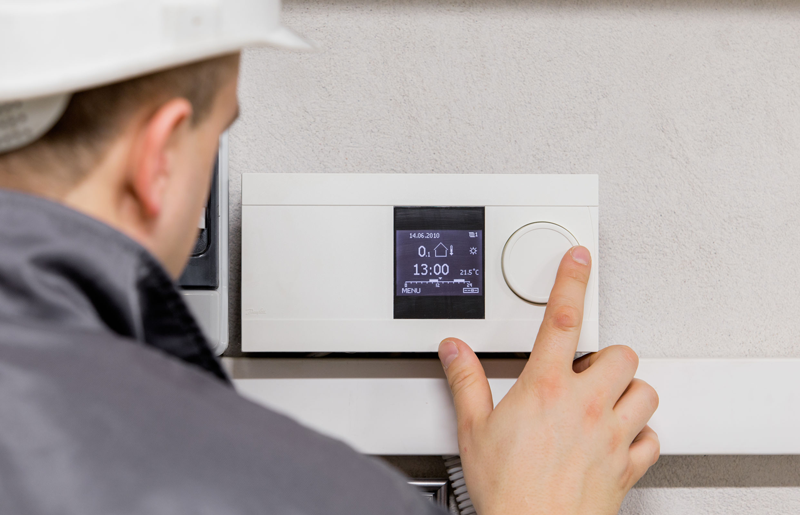 Zoning allows temperature control in specific areas or zones. Have high tech. options and built in timers, giving you flexibility of use. 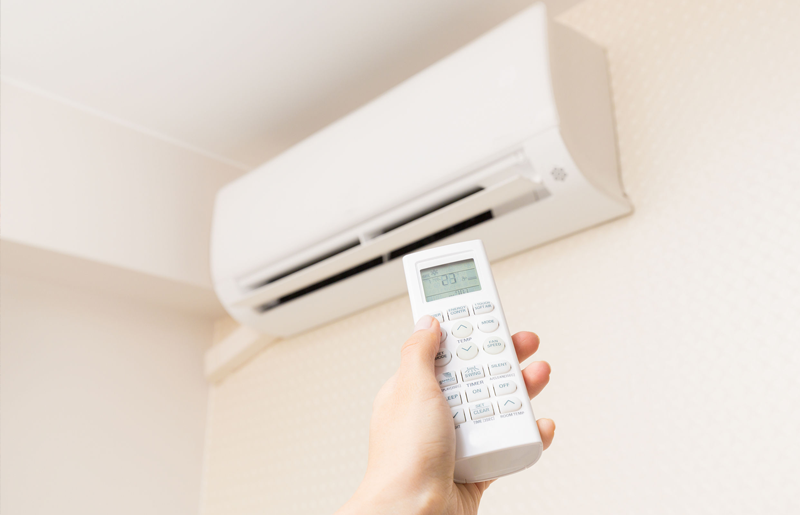 The air conditioner can be remotely operated to start or stop, adjust the temperature control and precise fan speed while occupants are asleep or away from the premises. A choice of unobtrusive circular, square or linear ceiling air vents. Improve a property’s resale value. Call Cool Sparky, the electrical, refrigeration and air conditioning specialists in Perth’s eastern hills area, including Mundaring and Kalamunda Shires on 0405 156 963 for supply, installation, maintenance, servicing and repair of all ducted air conditioning systems.